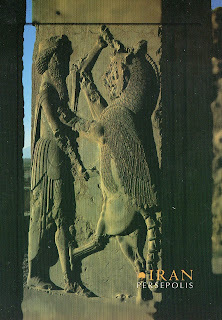 Persepolis was the ceremonial capital of the Achaemenid Empire(ca. 550–330 BC). It is situated 60 km northeast of the city of Shiraz in Fars Province, Iran. 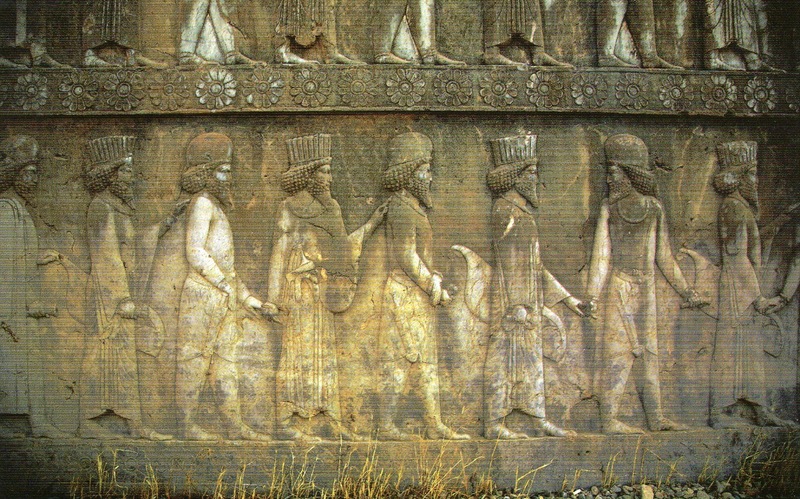 The earliest remains of Persepolis date back to 515 BC. 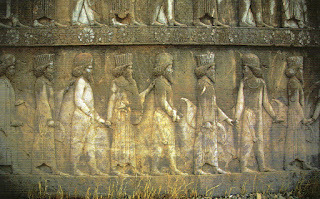 It exemplifies the Achaemenid style of architecture.